The Canadian Sync Awards are presented by CMW and GMSC. 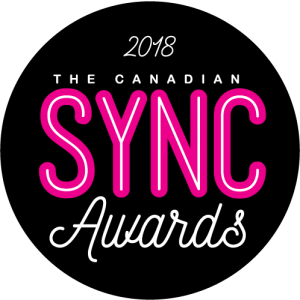 For more info on the 1st Annual Canadian Sync Summit please contact Michael Perlmutter atguildofmusicsuperscanada@gmail.com or Verle Mobbs verle@cmw.netor visit http://cmw.net/syncawards/for updates. CANADIAN MUSIC WEEK is Canada's most established music industry conference. 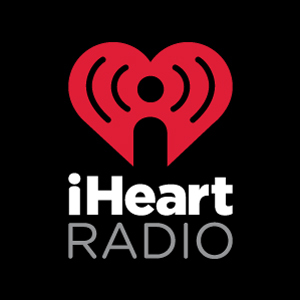 Now in its 36th year, it is recognized as one of the premier entertainment events in North America focusing on the business of music. CMW brings together Sound Recording, New Media and Broadcast for one spectacular week of events - combining informative, intensive conferences, a cutting-edge trade exhibition, award shows, film festival, comedy festival and Canada's biggest New Music Festival. All convention functions take place at the CMW's host hotel, Sheraton Centre Toronto Hotel (123 Queen Street West, Toronto M5H 2M9). The Guild of Music Supervisors is a non-profit organization with the mission to promote the craft of music supervision for the mutual benefit of all media stakeholders in film, television, games, advertising, trailers, and emerging media. The Guild provides an environment in which the knowledge, resources, and skills specific to music supervision are expanded and shared as a means to sustain the highest level of professionalism and evolve the collective expertise. The Guild is an educational and professional resource for Music Supervisors and those working in related fields across the media spectrum. The Guild is proud to have chapters in the United States, the UK/Europe and Canada and has over 250 members.